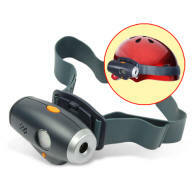 We supply QUALITY waterproof helmet cameras for use in sport. Sports cams for - Motor-cycling, skiing, snowboarding, car racing, abseiling/rappelling, mountain-biking, rafting, canoeing, yachting, paragliding/freefall. Our Helmet Cams are specially manufactured for Extreme use Helmet camera. Selling 'helmet cameras' over 10yrs! The cameras are of the highest quality available. 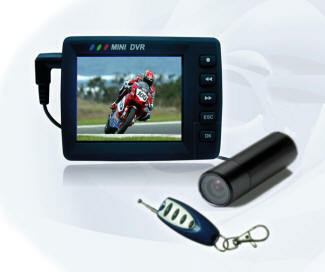 We have taken care to select and configure our cameras specially for helmet cam use. They are specified to withstand vibration and abuse (within reason!). We are a UK VAT registered company. £ (GBP) to $$, £ to Euro, etc. A record only attempted fives times before in sailing history - only one sailor made the distance non-stop. Success will be monumental - failure will be her constant companion.